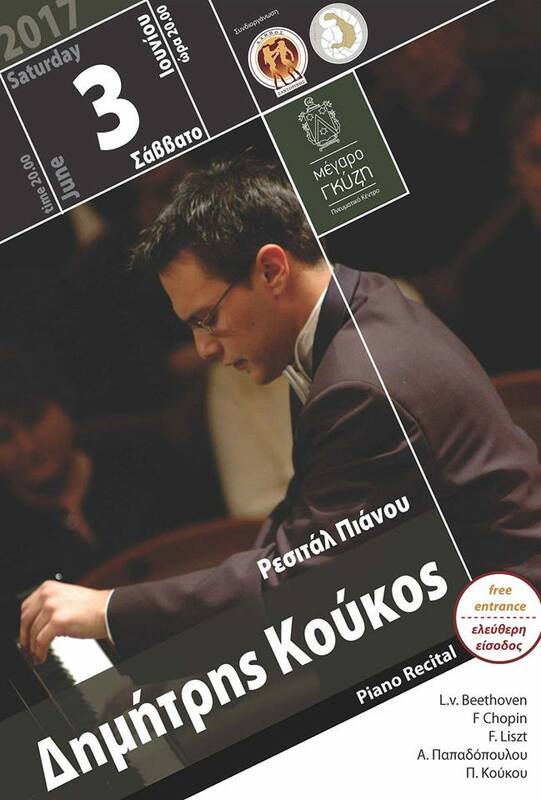 Greek pianist Dimitris Koukos is performing live tonight, playing famous works by L.v. Beethoven, F. Chopin and F. Liszt, as well as works from the contemporary Greek repertoire. If you are keen on classical music, then you can attend the concert at 21.00, in Gyzi Megaron, in Fira. Entrance is free!